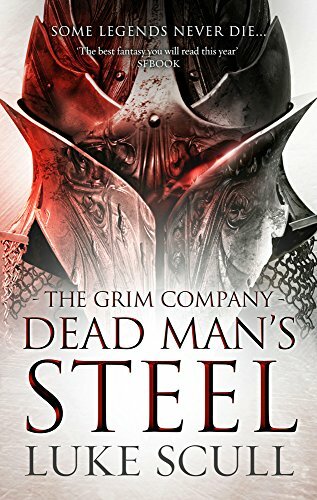 The third and final novel of the Grim Company trilogy, Dead Man's Steel, is released today in the US and Canada. 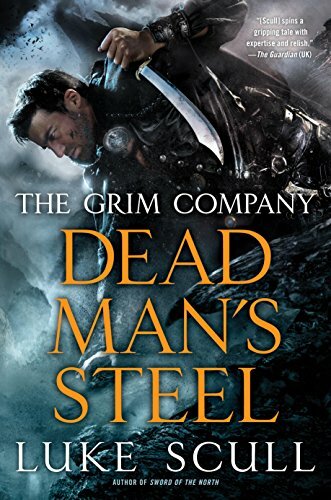 It's been six years since I first put pen to paper and wrote the prologue of what would become one of the highest-profile fantasy releases of 2013. 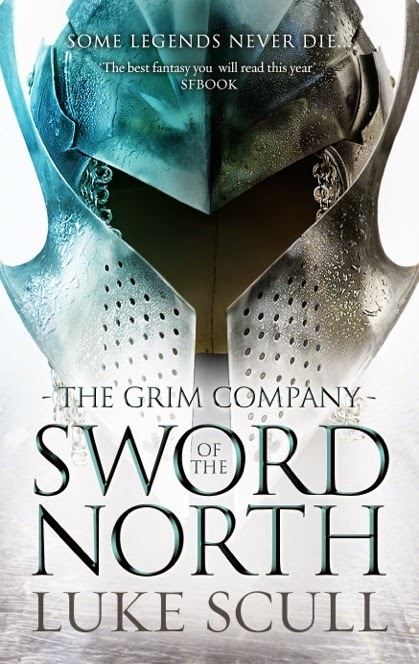 This last year has been a rollercoaster, to put it mildly, and at points it looked as though Book 3 wouldn't quite make it -- but here it is. 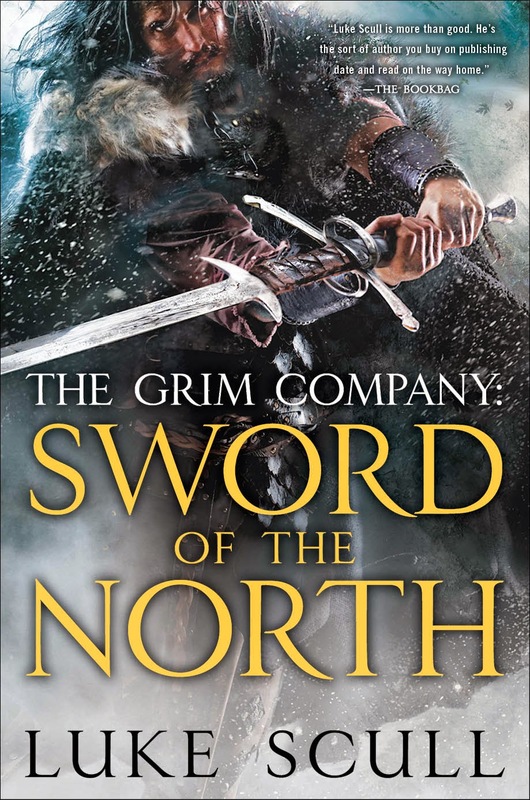 Not all readers will agree with all the choices I made in this book: I'm prepared for some grumbles about the Fade, among other things. Ultimately, though, it's the story I chose to tell and I'll stand by those choices. I'm happy with the trilogy and proud of what I've accomplished. Long-time readers of this blog will notice that my previous posts have disappeared. As mentioned, 2016 was... difficult. I decided to do a purge and reset a number of things in my life. I have a number of new projects lined up for 2017 and I'll post about them first here, on this hallowed site. Stay tuned! 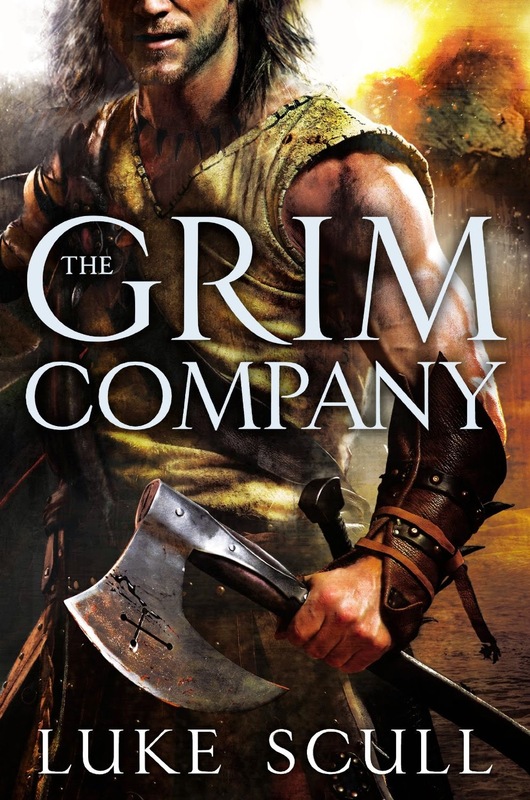 I hope you enjoy the concluding volume of the Grim Company trilogy. Here's to a great 2017 for us all. 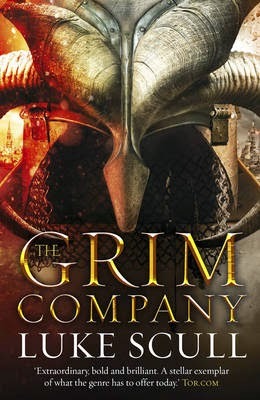 I'm your Italian fans, I read with frenzy your two books, I love "wolf" and all that you have written .... I look forward more and the final in Italy.